About - Innoblative Designs, Inc. The SIRA™ RFA Electrosurgical Device is a next-generation radiofrequency ablation (RFA) applicator designed specifically for intraoperative coagulation and ablation of soft tissue. A single use, disposable applicator, the SIRA™ device is used in conjunction with a radiofrequency electrosurgical generator to effectively ablate target tissue. Our mission is to develop next-generation, advanced energy surgical solutions that improve the way surgeons coagulate and ablate soft tissue to achieve better care for patients. 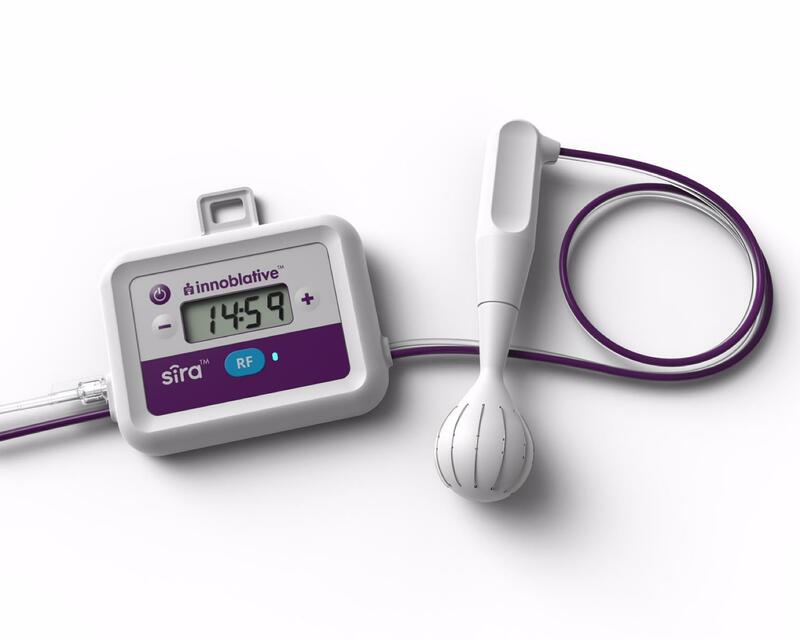 Innoblative Designs, Inc. is an early stage medical device company. We are not currently offering devices for sale in the United States. Innoblative Designs, Inc. All Rights Reserved.